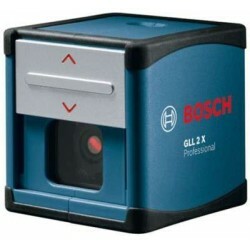 Bosch GLL 2X Crossline Laser Non-magnetic Line Level price list. The Bosch GLL 2X Professional is a self-levelling cross line laser which projects two perfectly horizontal and vertical lines onto any wall. With clear laser visibility up to 5 meters, the GLL 2X is ideal for all levelling jobs around the home, from hanging pictures straight on the wall to levelling tiles. The sliding switch makes the Bosch GLL 2X quick and simple to use, with the cross line laser being projected onto any surface as soon as the sliding switch is opened. This sliding switch makes the GLL 2X a suitable tool for anyone to use, even those without much previous DIY experience. The sliding switch also doubles up as a protective cover to avoid the laser being damaged whilst in transit or storage. As well as being self-levelling, the Bosch GLL 2X also has a sloping function which means that the cross line locks into position when tilted at an angle to maintain the perfect 90 degree angles. This means that it’s also ideal for applications such as hanging pictures in line the stairs. 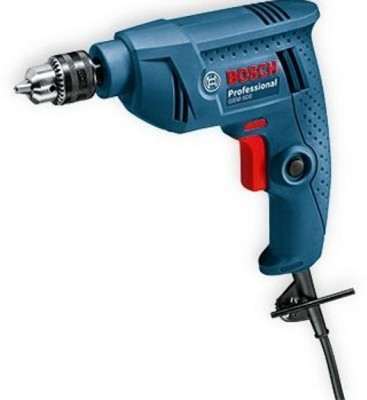 The Bosch GLL 2X comes with the versatile MM2 clamp which makes the GLL 2X easy to set up at any height thanks to the wide jaw of the clamp, capable of gripping onto anything of a thickness between 10 and 60 millimetres. The MM2 also has a quick adjustment adapter so that it’s quick and easy to set the GLL 2X up at the precise height you want. Even on delicate surfaces, the clamp does not leave marks, making it ideal for even the home decor enthusiast. Not just for decorating – fit shelves, cabinets, dado rails and more. The Bosch GLL 2X also simplifies more practical jobs, such as the fitting of bathroom or kitchen cabinets, putting up perfectly placed shelves, and more. It is even ideal for hanging picture frames on your wall, or positioning mirrors. 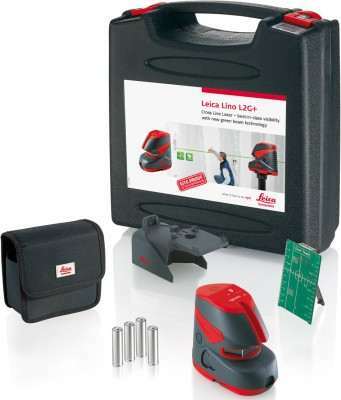 The Bosch GLL 2X long working range with a line length of up to 5 meters means that you do not have to apply it repeatedly like you do with a spirit level. The line will form as far as you need it, all by itself. Now, with both hands free, you can immediately mark all of the holes you need to drill along the laser line, or you can start to mask straight away.This means you can get your home looking exactly how you like it, with minimal effort. The Bosch GLL 2X Professional is positioned as an entry-level 2-line cross laser. 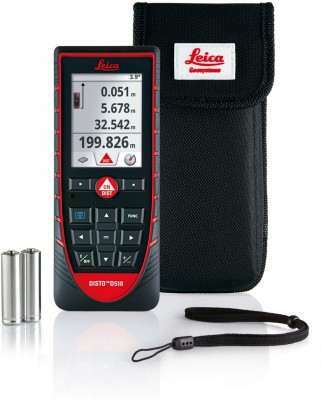 It is a simple and easy product which has adequate technical specification and a more competitive pricing. 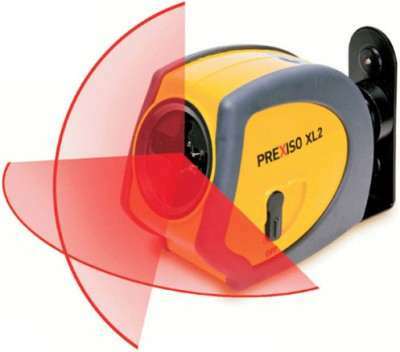 It’s the ideal tool for users doing the basic levelling work in interior area at relatively small job sites!